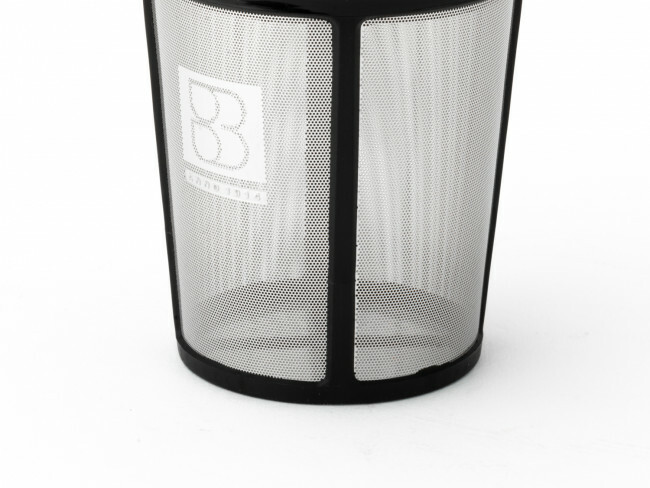 The Duet® Bella Ronde is a real Bredemeijer® classic! 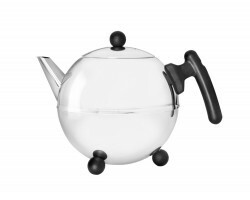 This famous spherical teapot already adorns countless kitchen and dining tables. 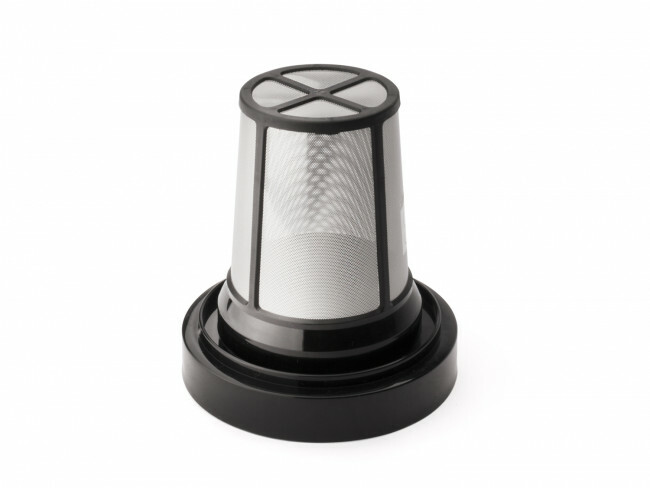 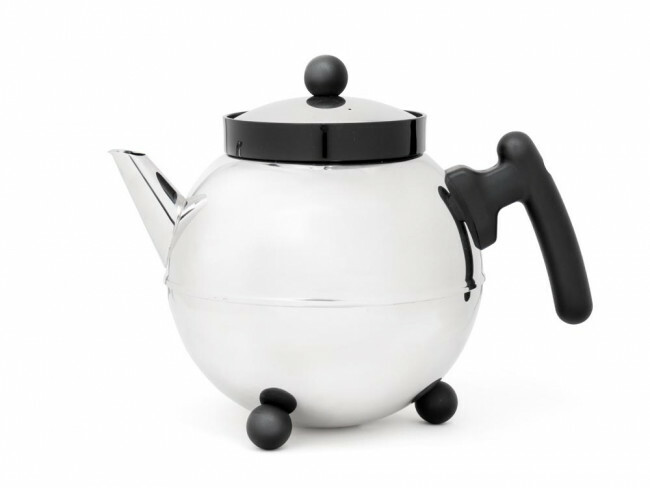 The Duet® Bella Ronde is made from high-quality stainless steel and has an insulating double wall, which helps to keep the tea hot and fragrant for up to as much as an hour (if the teapot is kept at least 90% full). 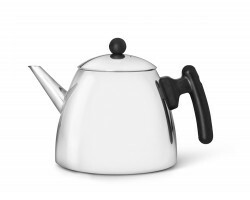 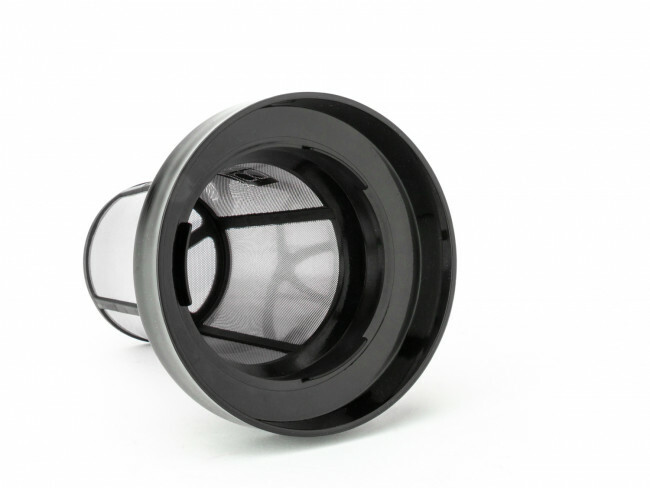 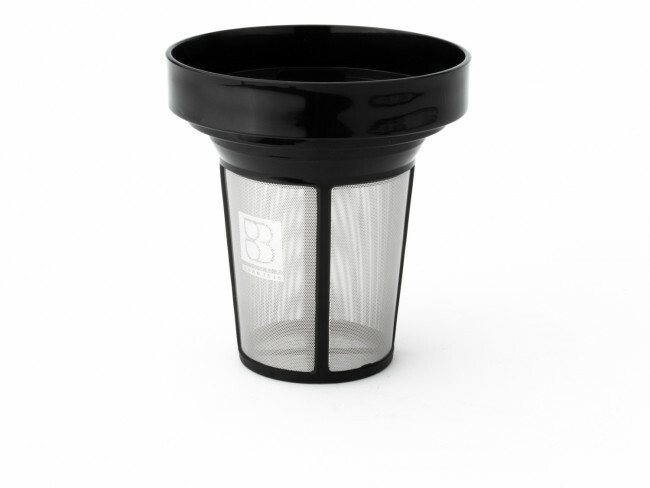 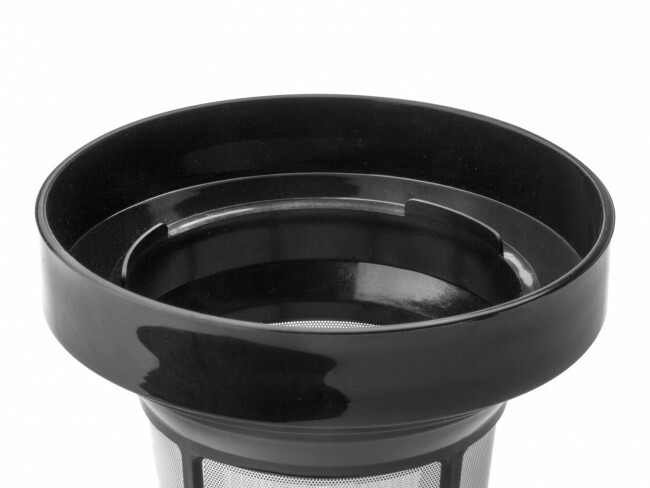 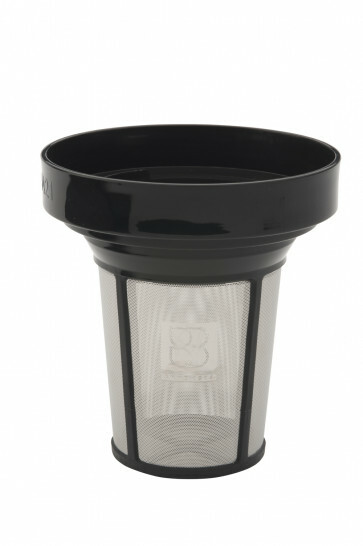 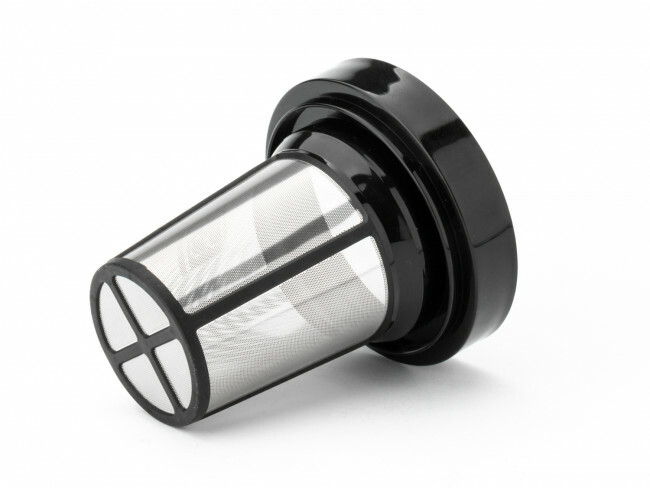 The ergonomic handle and specially designed spout provide optimal convenience each time the tea is poured. 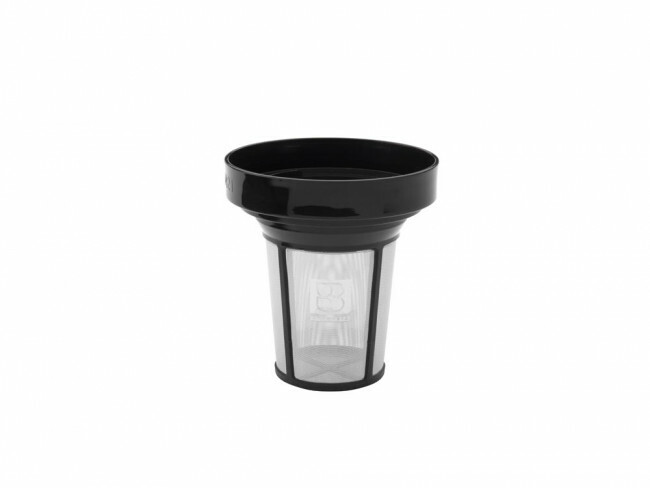 The insulating material used for the handle and the grip on the lid see to it that those parts never get more than lukewarm.